This renewable energy project news was first reported in the CapProCon e-newsletter. To learn more, click here. 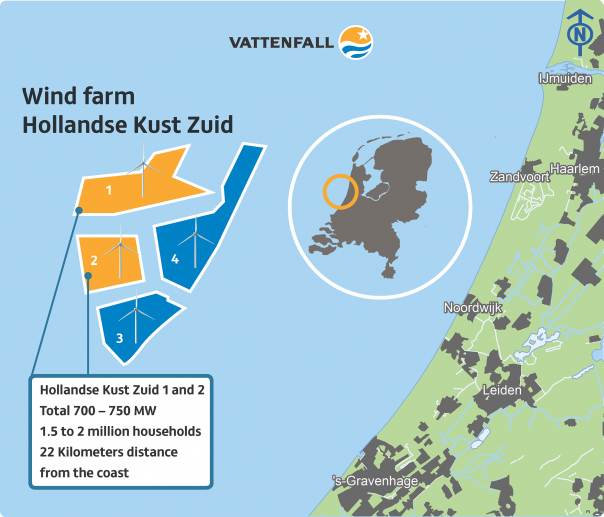 Vattenfall has been awarded the permit for the first non-subsidised wind farm in the Netherlands, the 700-750 MW Hollandse Kust Zuid project. This is the company’s second offshore wind project in the Netherlands. Vattenfall previously announced that it intends to invest EUR 1.5 bn in growth investments in the wind power sector between 2017 and 2018. Bayerische Warenvermittlung (BayWa) will enter the Dutch solar market and acquire a 70 percent stake in a project pipeline of around 2,000 MW of solar plants from a consortium of GroenLeven Group, which will retain a 30 percent stake. In the Middle East, Dubai Electricity and Water Authority (DEWA) has broken ground at the 700 MW fourth phase of the Mohammed bin Rashid Al Maktoum solar power plant. The project, which features the world’s tallest solar tower measuring 260 m-tall and the world’s largest thermal energy storage capacity, will reduce 1.4 million tonnes of carbon emissions a year, says DEWA. This development will use two technologies for the production of clean energy: the 600 MW parabolic basin complex and the 100 MW solar tower over a total area of 43 sq km. 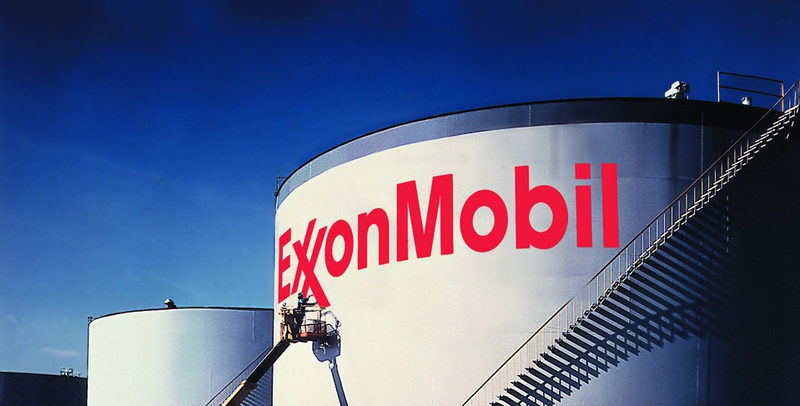 Approximately AED14.2 billion (USD3.86 bn) will be invested in the project.